Your info is safe with us. Guaranteed. Phones aren’t the most reliable GPS tool. Your training becomes so much more effective when you’ll be able to gauge stats like distance, speed, and location on a dependable unit that doesn’t drain your phone battery. Get more edge with the all-new Edge 20 compact cycling computer that in reality goes the distance for you, providing satellite-based performance markers to keep you aspiring for more. This simple, easy-to-use GPS cycling computer is the smallest of its kind on the market, making it a perfect choice for traveling and everyday use. Tracks your time, speed, distance, and GPS location, so you’re all the time in the know, providing invaluable stats that encourage increased output and more efficient goal-setting. Get faster navigating with GLONASS, a Russian-based navigating system that adds an additional 24 satellites . The Edge 20 weighs in at just .9 ounces (25 grams), providing all the up-to-date info you want in a lightweight, compact size that’s incredibly convenient for traveling, yet perfect for everyday use. The crisp, easy-to-read display screen is uniquely yours with fully customizable data of your choosing, together with convenient at-a-glance summary pages. Convenient Auto Lap feature for precision tracking, plus Auto Pause. Get inspired through downloadable courses from Garmin Connect (Garmin’s free online community) and sync them to your Edge 20 for enhanced variety in your training. 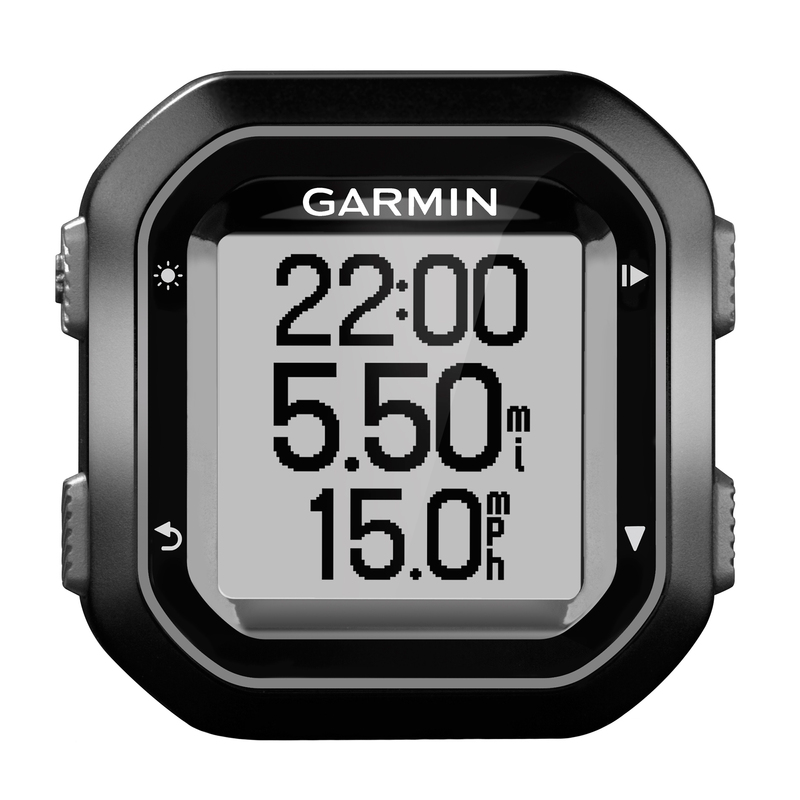 The complimentary Garmin Connect also suggests when it is time to change your tires, bike chains, and more, even as also mapping your rides and elevation profile. Some items aren’t available for international shipping. Import duties, taxes, and charges aren’t included in the item price or shipping cost. These charges are the buyer’s responsibility. Please check with your country’s customs office to decide what these additional costs will be prior to bidding or buying. We won’t under-value merchandise or mark the item as a gift on customs forms. Doing that is against U.S. and international laws. We are an authorized dealer. Please feel free to contact us if you have any questions! Our company is run entirely by athletes who understand the products we offer and the demands of maintaining a fit and happy life. We are happy to answer any questions about the items we offer and are here to assist you in purchasing the right product for your needs.